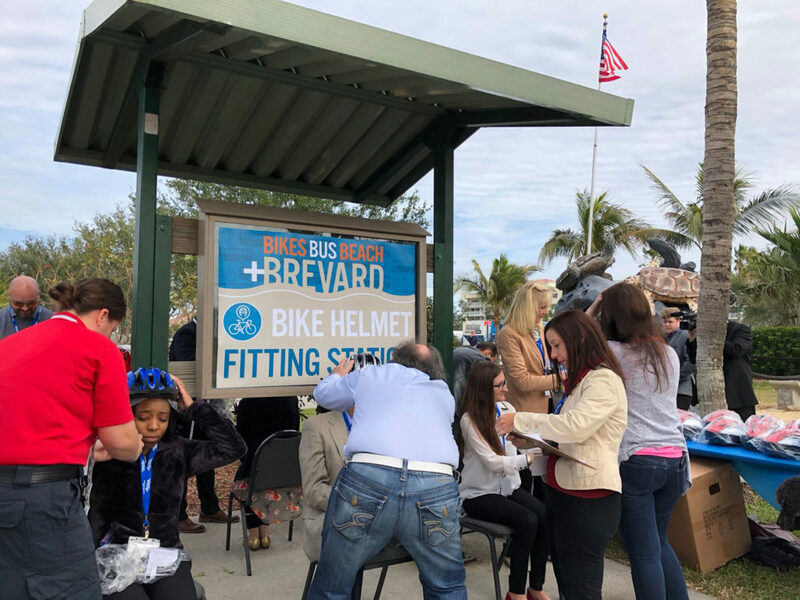 Global-5 provided marketing, creative and event management services for the 5th annual partnership event between Space Coast Area Transit and the Florida Department of Transportation’s reThink Your Commute program. 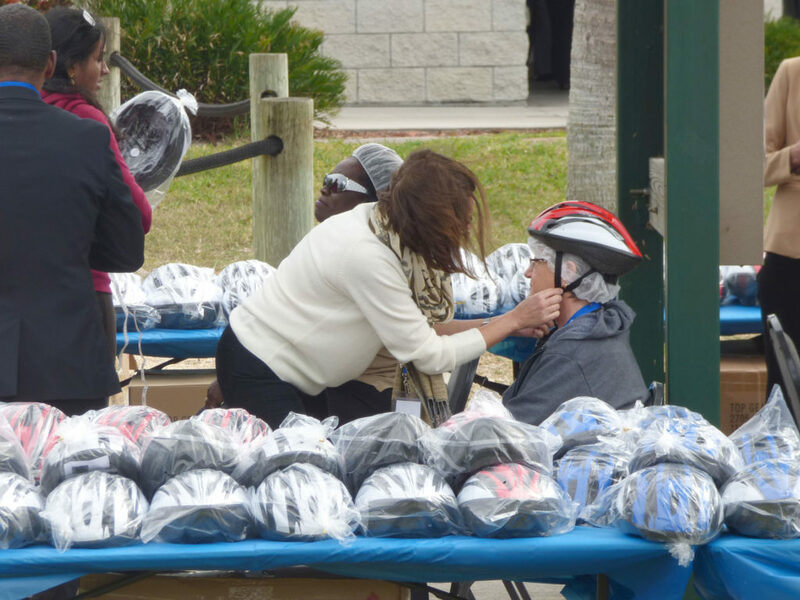 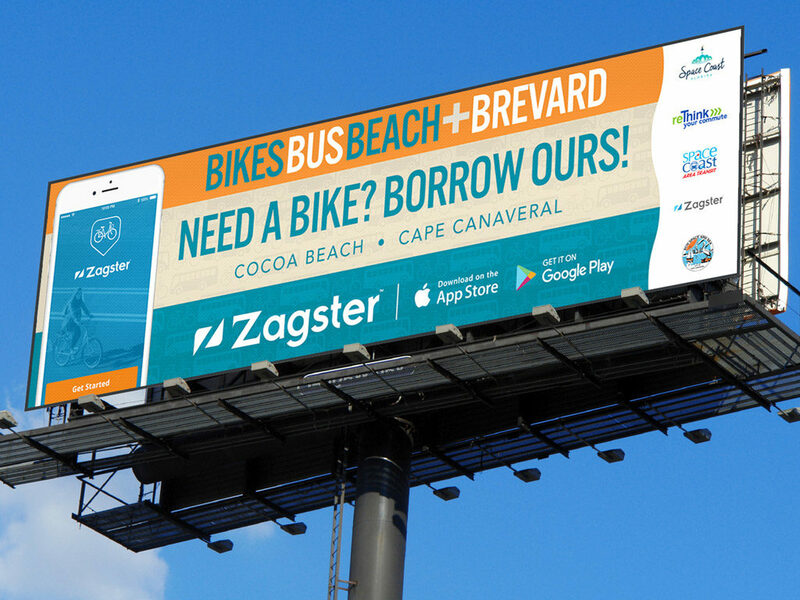 The 2018 Bikes Bus Beach + Brevard (B4) Transit Summit brought the transportation partners together with community members to discuss the importance of transit in Brevard County and to celebrate the launch of the Zagster Bike Share program. 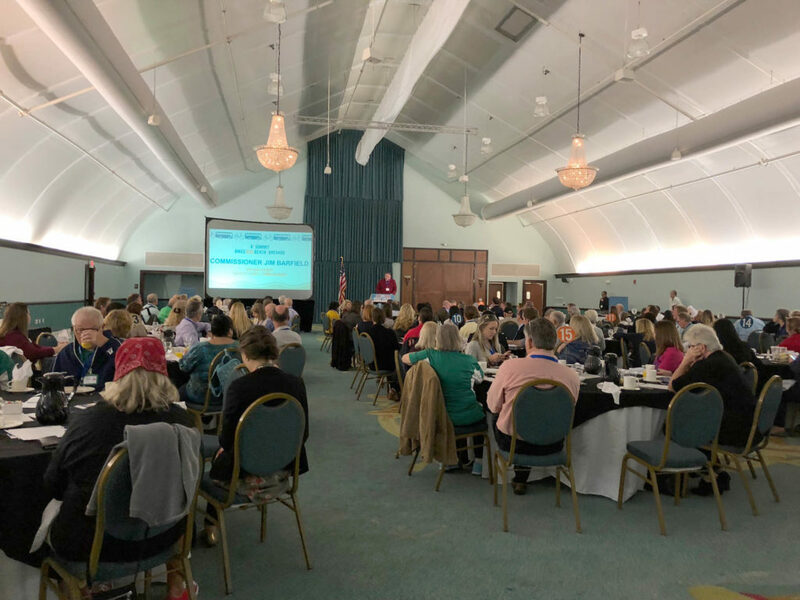 Global-5 helped develop and implement a strategic marketing and special event plan and provided day-of-event management services. 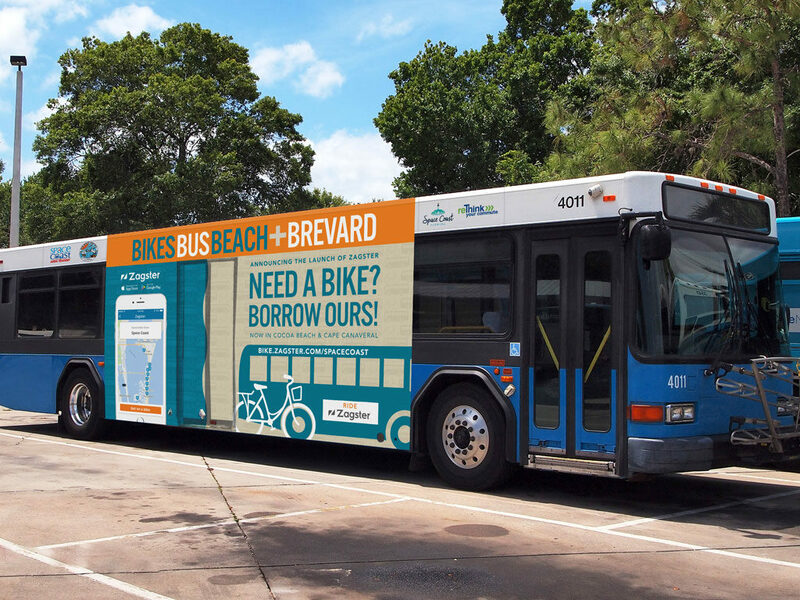 For the promotional campaign, Global-5 developed artwork for digital outdoor billboards, bus panels, event staff clothing and event banners and signs. 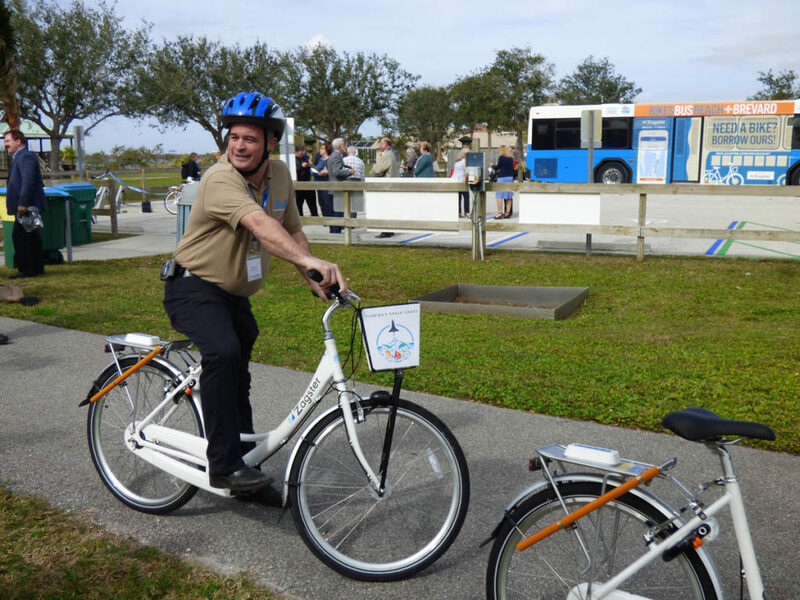 During the Summit, Global-5 helped manage parking, assisted with setup and breakdown of the event site, coordinated volunteers and vendors, guided event partners and staffed the site entrance, participant registration and goodie bag distribution.